On 26 November 2002, the United States and Thailand agreed to dissolve the United States War Reserve Stock in Thailand (WRS-THAI), superseding a separate 1987 agreement which created the stockpile that included large quantities of air-dropped and ground-launched munitions. 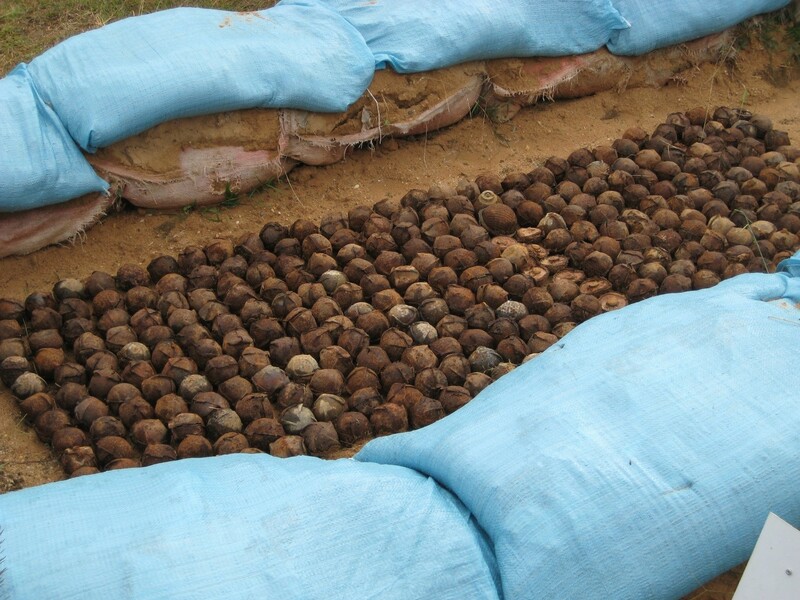 While the US retained and removed a certain number of the weapons, Thailand received the majority of the stockpile, including all of the cluster munitions totaling 2,806 air- and ground-launched cluster munitions, containing 850,268 submunitions. At the time of the 2002 agreement, these munitions were held at the Korat Munitions Storage Area. In return, Thailand provided the United States with “certain support and services without charge.” However, the document outlining the agreement does not delineate what kind of support or services Thailand was to provide. Neither Thailand nor the United States has joined the 2008 Convention on Cluster Munitions, which requires states to destroy their stockpiled cluster munitions within eight years.The United States has not sold or transferred any cluster munitions with a more than one percent unexploded ordnance rate since 2008. 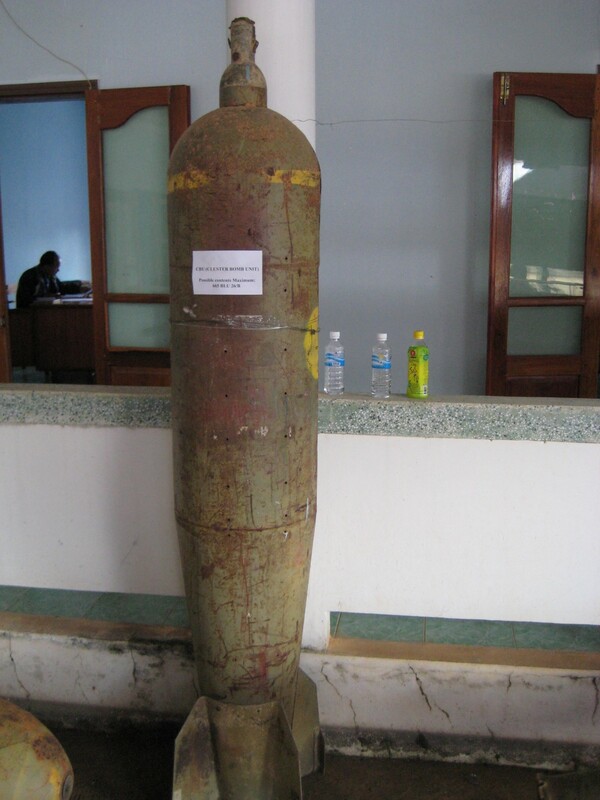 It provides financial, technical, and other assistance to foreign governments to destroy such “excess and obsolete” stocks of cluster munitions, but it is not clear if it has provided such assistance to the government of Thailand.